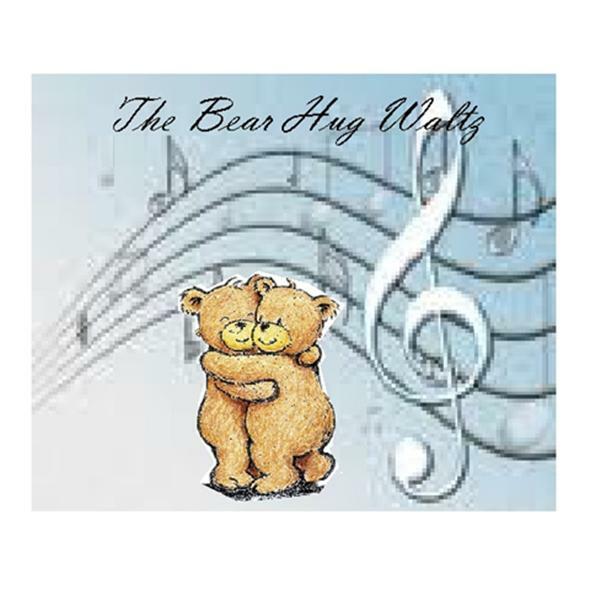 The Bear Hug Waltz, a diary of the journey of a daughter caring for her mother through the stages of dementia. Donna will share entries from her blog with the listeners. It has been a year since mom passed away. There was a period of time to mourn, to say what is next, to walk away from all things pertaining to caregiving. What did I discover? Tune in and find out! Caregivers, seldom seen, seldom heard from, seldom thought about...Invisible People. A people of isolation and aloneness, desperately wanting to be remembered from time to time. Statistics, everyone is a statistic in some kind of poll. Caregivers are no exception to that, especially daughters. And to narrow that down even more, daughters who receive no help from male family members. Are you one of them? In memory of mom and the good times we shared together as mother and daughter, memories that had long left her archives, but preserved forever in my heart.